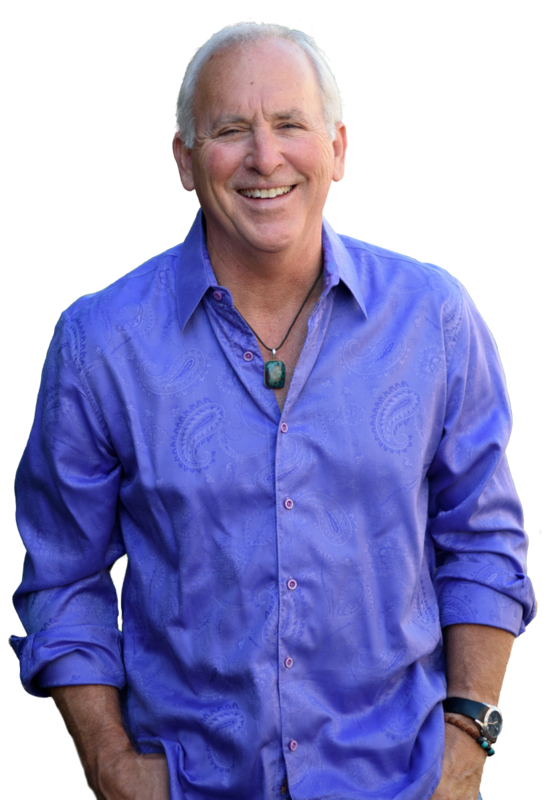 Richard shares his time, attention, and resources to guide people safely toward a new, evolving destiny. All around us life is dying and life is being born. The fruit ripens on the tree, the roots are silently at work in the darkness of the earth against a time when there shall be new leaves, fresh blossoms, green fruit. Such is the growing edge! This is the basis of hope in moments of despair, the incentive to carry on when times are out of joint and dreams whiten into ash. The birth of the child — life’s dramatic answer to death — this is the growing edge incarnate. Look well to the growing edge! Countless people feel overwhelmed, exhausted, and discouraged. In the flurry of doing good work and living busy lives, we rarely pause to listen carefully, for those still, small voices that call our hearts to evolve, to be changed. Face changes or transitions in their life and work. Clarify their inner sense of meaning and purpose. Though located in Central Indiana, Richard can work with clients anywhere in the world. If you are interested in engaging in a mentoring relationship with Richard, please click here to get in touch. Pay mentoring or coaching balance online using PayPal.